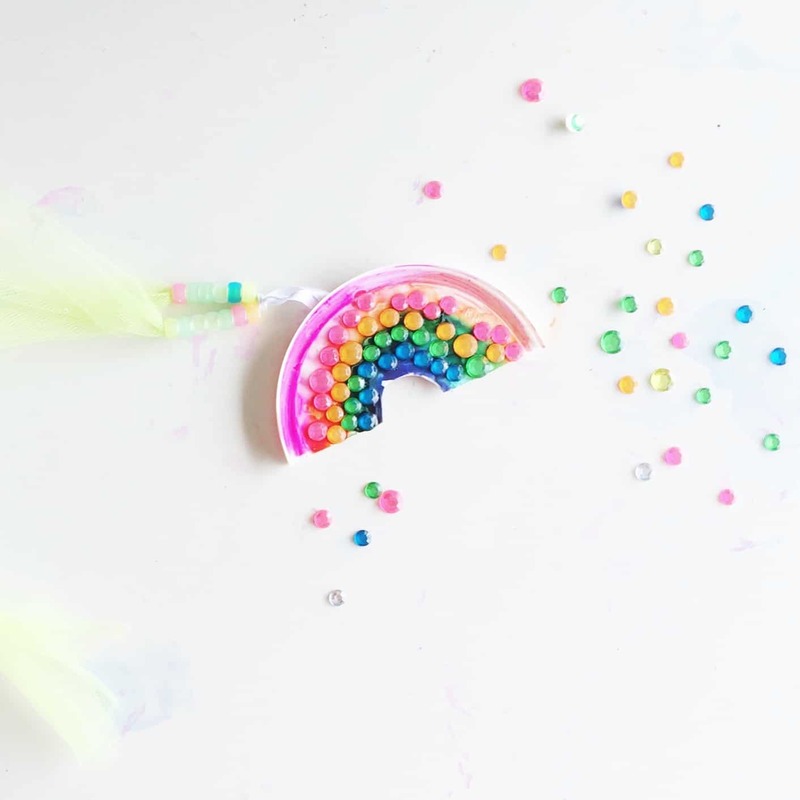 There’s nothing better than seeing a rainbow on a rainy day, but thanks to these brightly coloured rainbow crafts for kids you can experience the beauty even on a sunny day! On a dull day there is nothing better than seeing a rainbow to make you smile. 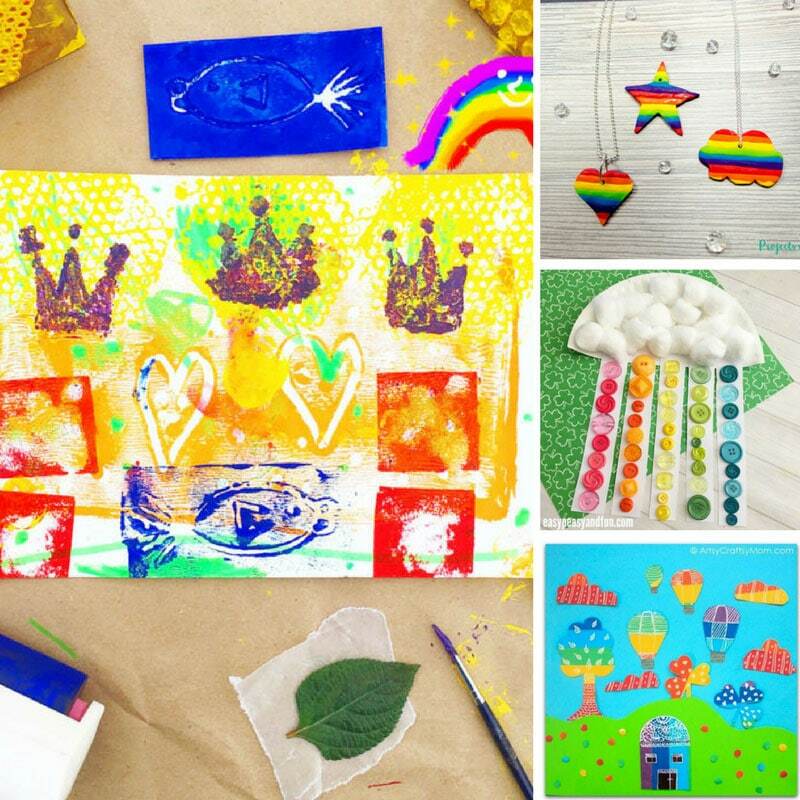 And we don’t have to rely on Mother Nature to deliver the goods because today I’ve hunted down 10 of the brightest rainbow crafts for kids I could find. 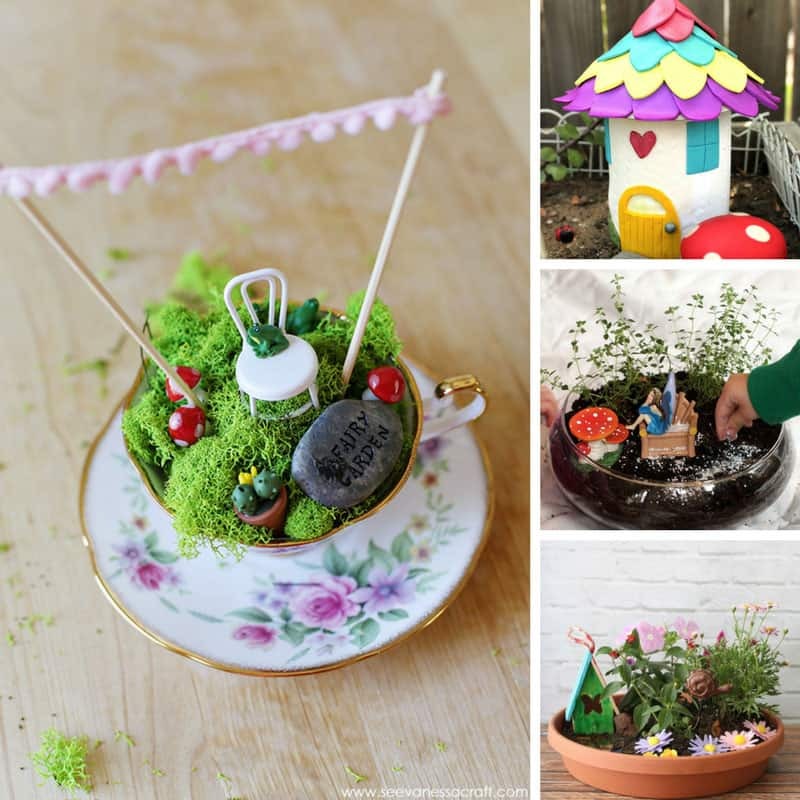 There’s something here for all ages to enjoy from toddler to teen so be sure to scroll all the way to the end to make sure you don’t miss any of the bright ideas! 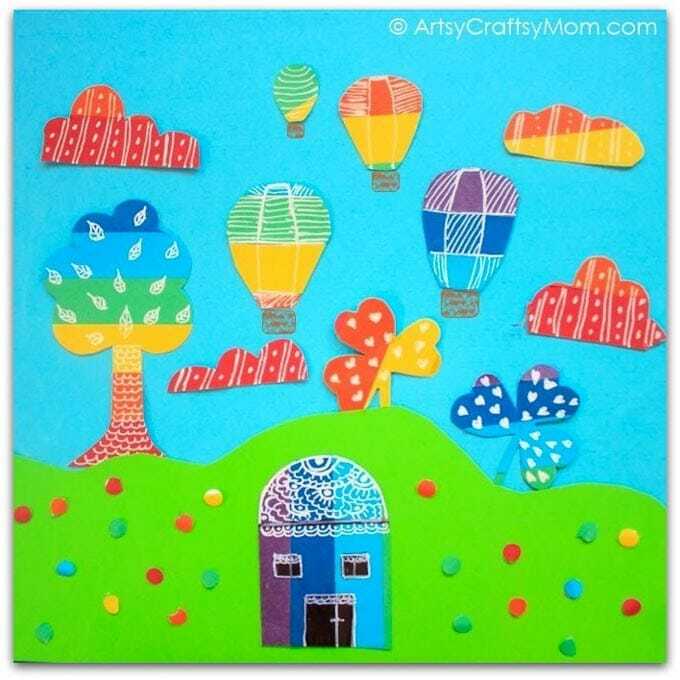 I love this whimsical paper collage idea because while there isn’t actually a rainbow in the picture all the colours are included. 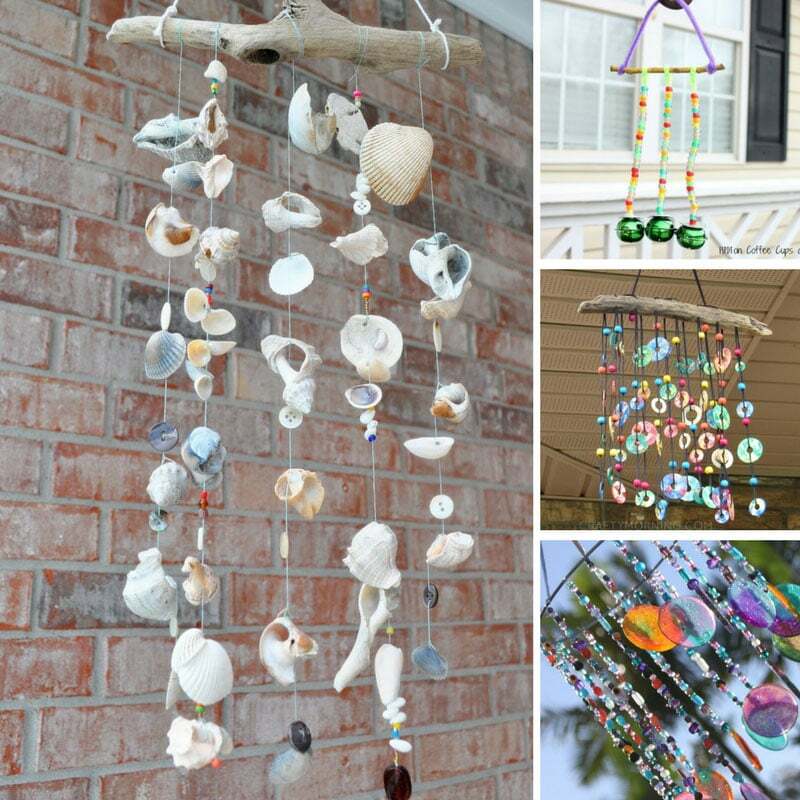 Kids of all ages will enjoy this project. 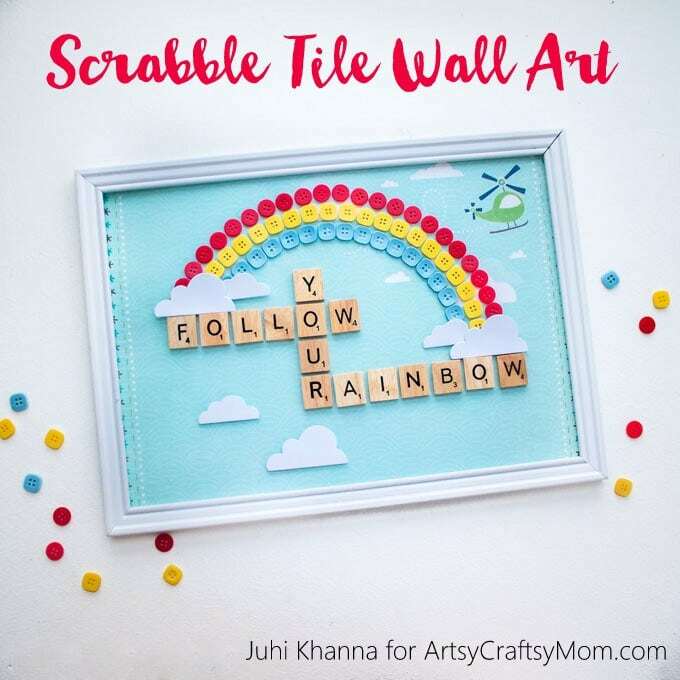 Isn’t this just the best rainbow art for a nursery wall! I love the use of the scrabble tiles to spell out the message too. 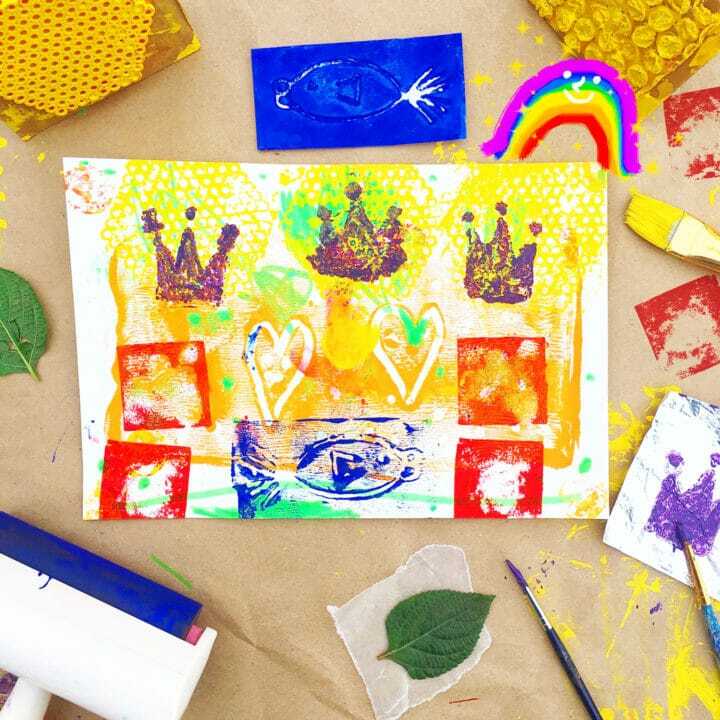 I’m sure you’ve done finger printing and even leaf printing with your child before, but have you tried monoprinting with a cookie sheet or even making your own stamps? 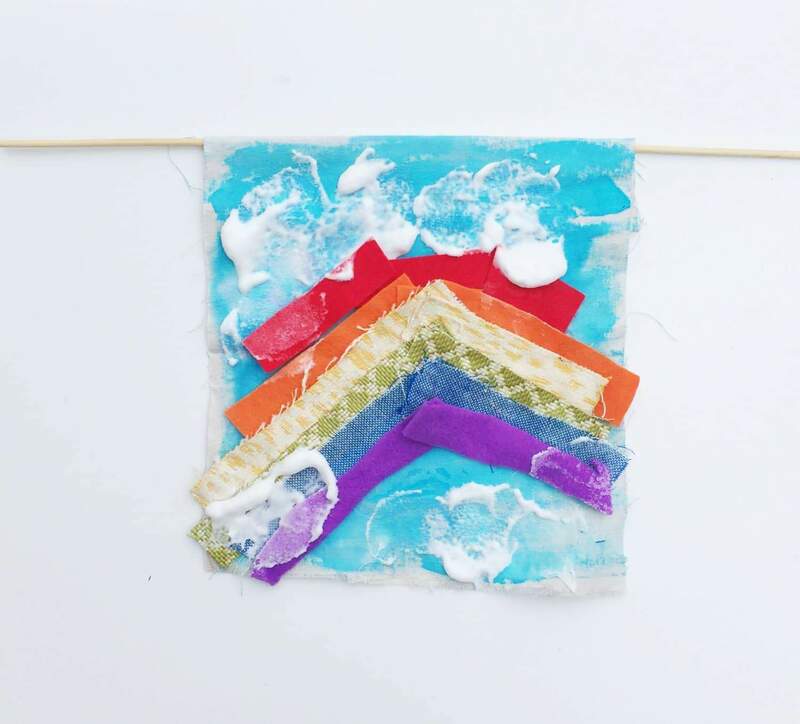 This rainbow craft is made up of six different print making techniques so you’ll want to take your time to get the most out of it. 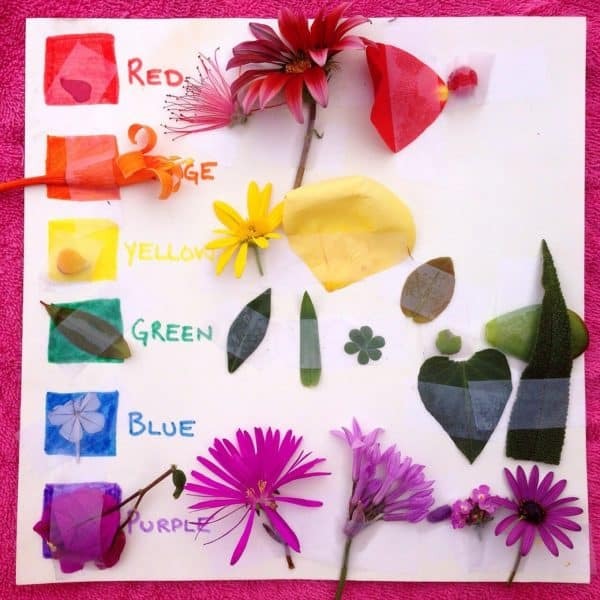 If the weather is fine then why not take your crafting session outside and learn all about the rainbow colours on a nature walk! 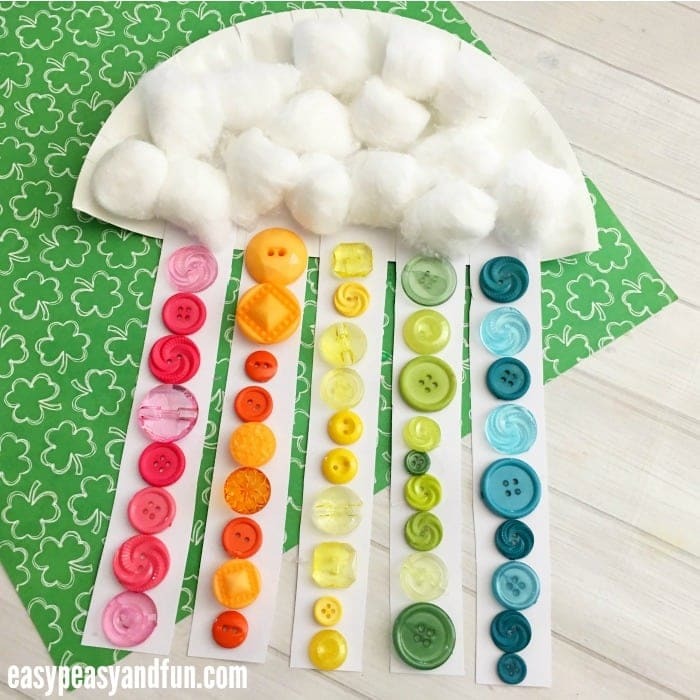 This tapestry rainbow is simple enough for even toddlers to make but the results are really quite stunning and it will look fabulous hanging on your wall! 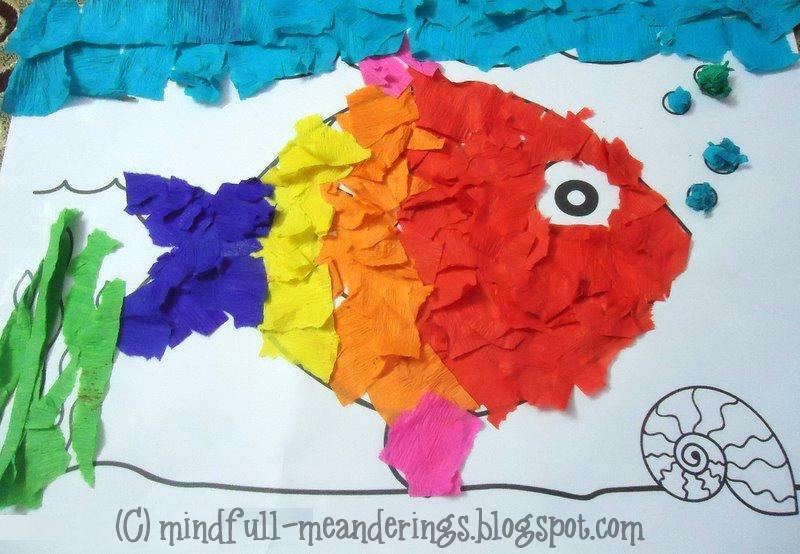 If your child is a fan of the Rainbow Fish by Marcus Pfister then this is the perfect craft to bring the story to life. I love recycled crafts because it’s always so satisfying to create a work of art out of something destined for the recycling box. 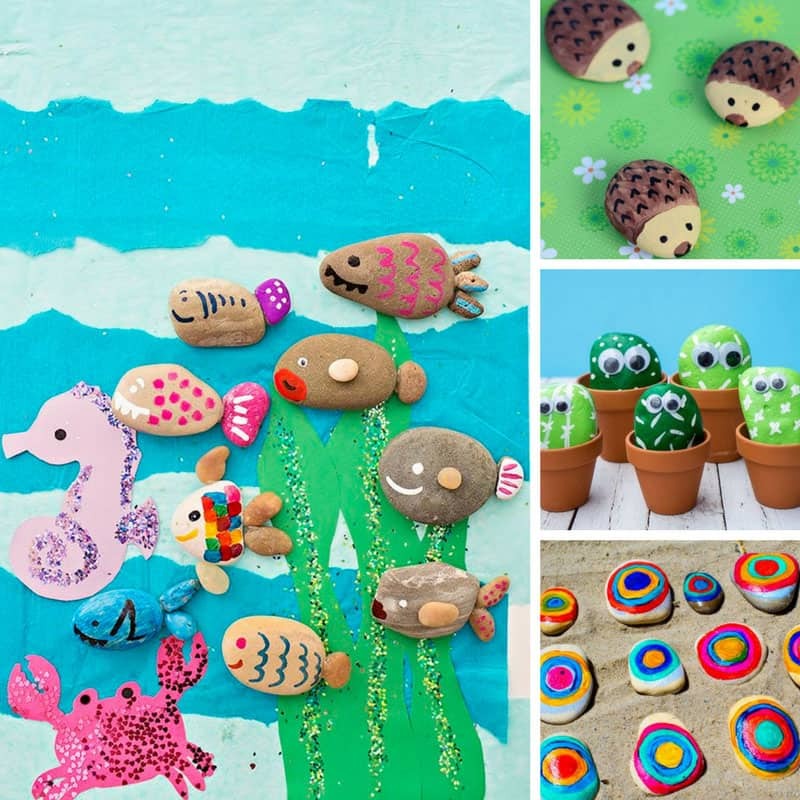 The great thing about this project is that there is a messy method and a not so messy method so you can pick the one that suits your child (or you) the best! 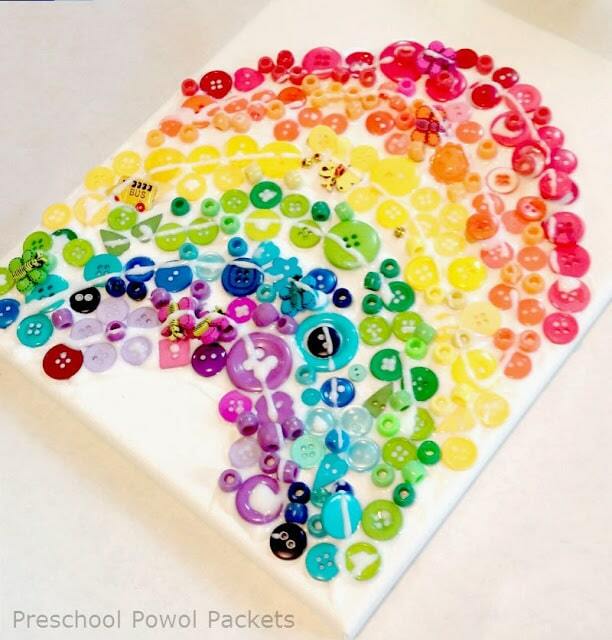 This rainbow project is going to be worthy of wall space so be sure you have somewhere to hang it up! Preschoolers and older children who need fine motor practice. 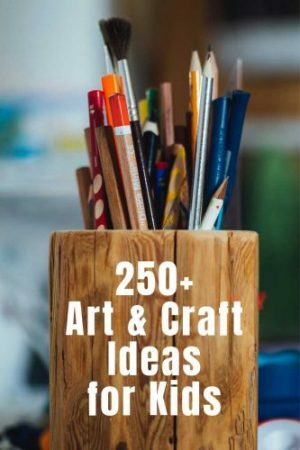 You know I’m a big fan of paper plate crafts, because those plates are a super cheap resource to keep in your kid’s craft box! This craft is a great combination of colour sorting and fine motor practice, and the end result is pretty enough to put on display. 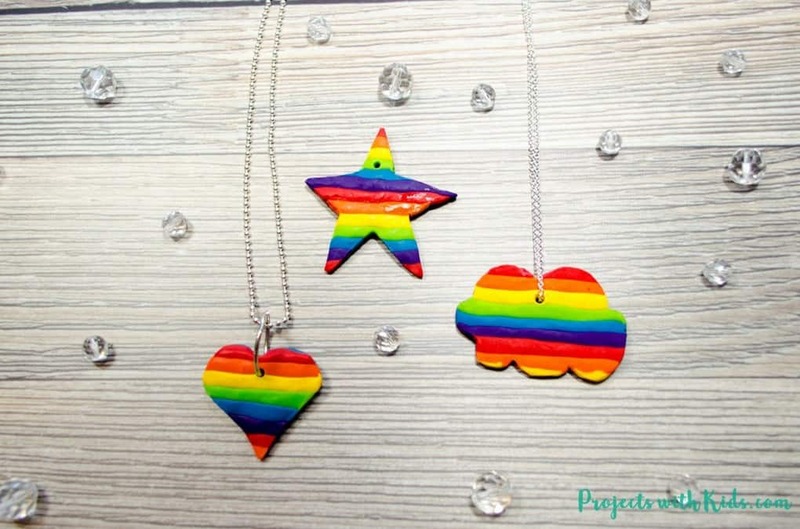 Here’s a fun craft that turns rainbows into jewellery. It would be a great group project for a rainbow themed birthday party too!